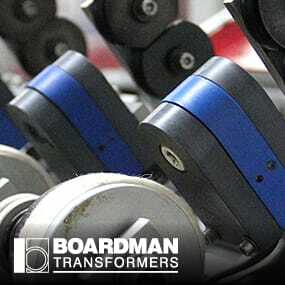 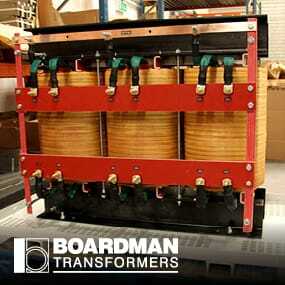 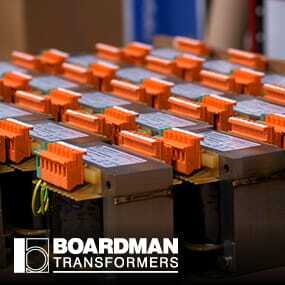 Boardman Transformers was established in Manchester 1955 by Ralph Boardman, father of Martin, the current Managing Director. 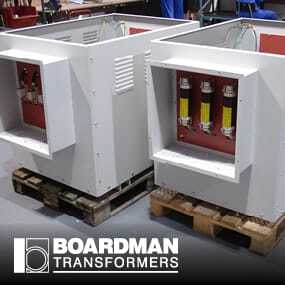 The company operated from here for nearly fifty years before relocating to Cumbria in 2002, firstly to Coniston before expanding to the current premises in Ulverston, North West UK. 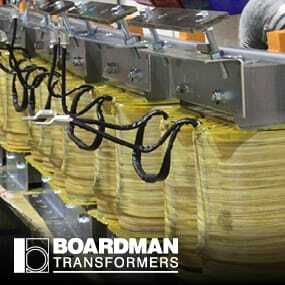 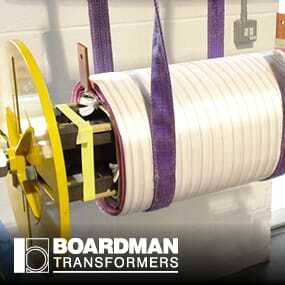 Throughout, Boardman Transformers has kept true to the original goal of designing and manufacturing power transformers, control transformers and wound products to our customer’s exacting requirements. 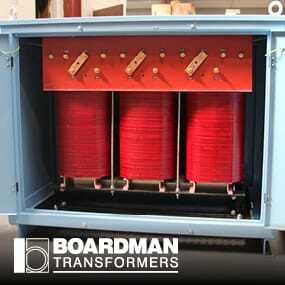 An independent company, we are very proud of the reputation we’ve earned from over sixty years of making quality-built transformers that deliver exceptional performance (many of which distributed under the popular “Inlec” brand name). 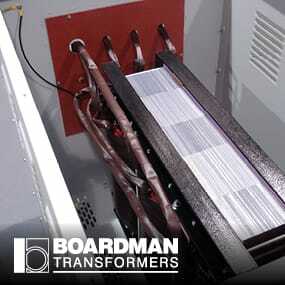 Martin Boardman has been at the helm of the company since 1994, having worked under his father since the age of 18 (aside from a career break working as a boat-builder), with Ralph’s grandson, Paul, the third generation working within the family business. 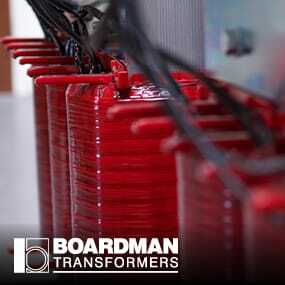 reliability and consistency in everything we do. 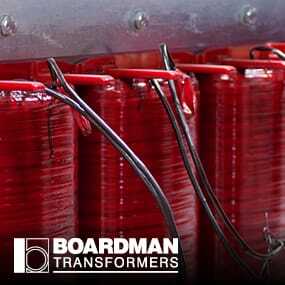 This ethos also extends to supporting our clients, our distribution partners and their customers to ensure they get the best service from Boardman Transformers and the products which bear our name. 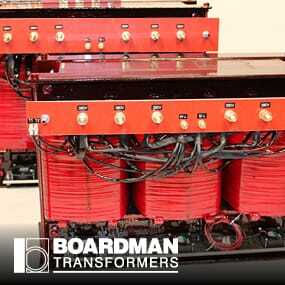 Paramount to us is the performance and safety of our products; we manufacture for many different market segments, all with standard or industry-specific design and testing accreditation which we consistently achieve. 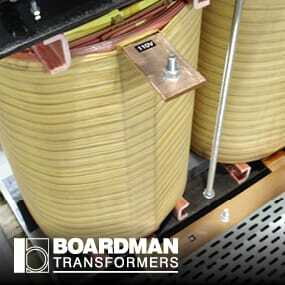 Boardman Transformers are accredited to manufacture 25VA to 5kVA Control Transformers that meet the standards and requirements of the Canadian CSA Standard and the American UL Standard. 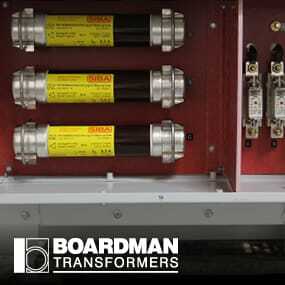 This indicator means that the product is certified for both the U.S. and Canadian markets, to the applicable U.S. and Canadian standards, including UL, ANSI, ASME, ASTM, ASSE, CSA, NSF. 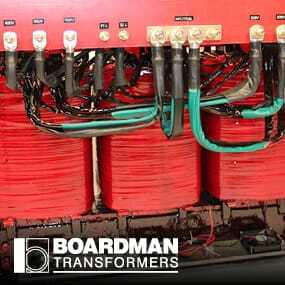 The CSA mark means that products have been widely tested for safety and performance, and is a mark of quality assurance recognized widely across the U.S.A. and Canada. 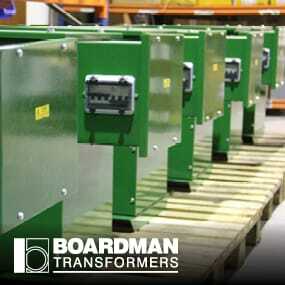 and other additional accredited bodies. 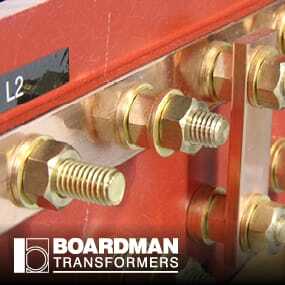 If you would like to discuss specific accreditation's applicable to your industry or product, please Contact Us in the first instance and we shall endeavour to provide any information you require. 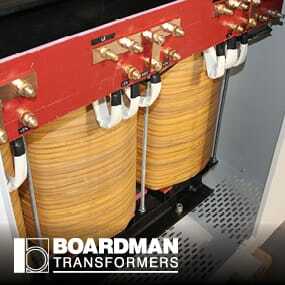 Our team are also well versed with special requirements and can consult with design engineers who may not be experienced with the particular requirements for the transformers they require.